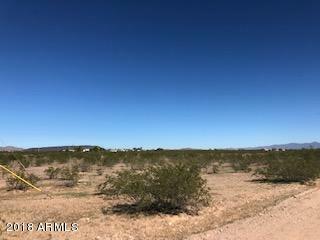 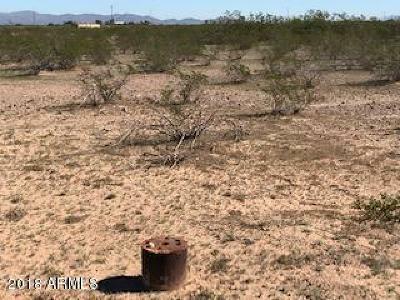 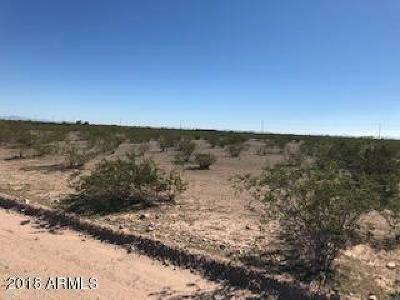 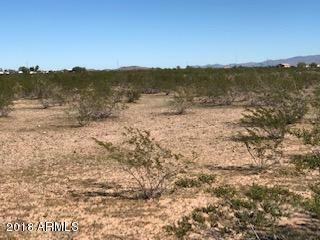 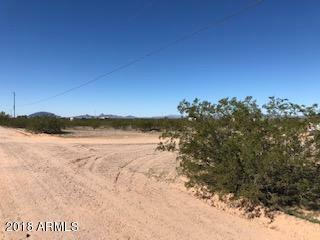 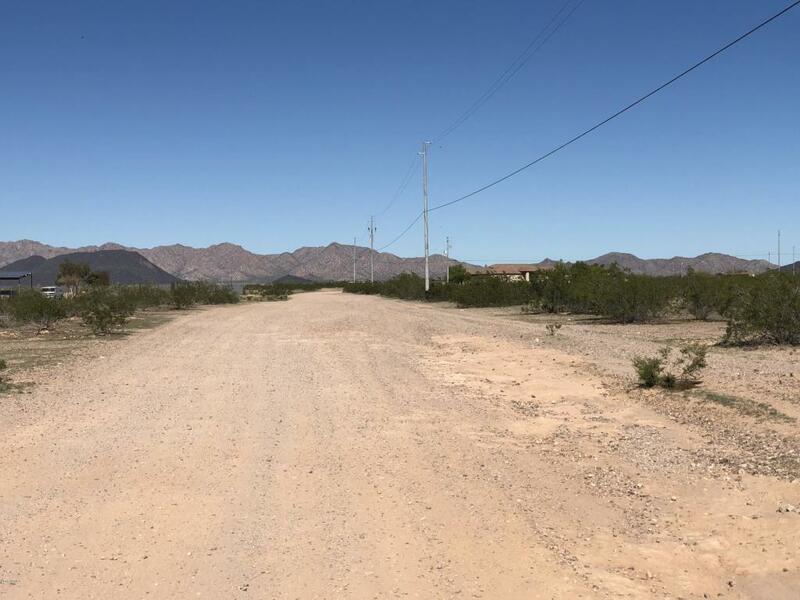 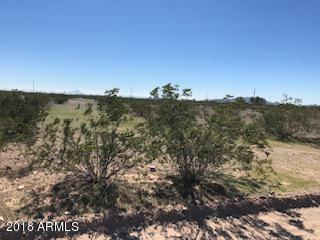 Acre+ lot in Coyote Ridge, North of I-10 in Tonopah. 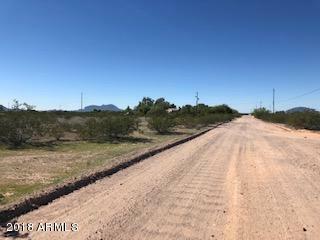 1.36 Acre lot with great mountain views. 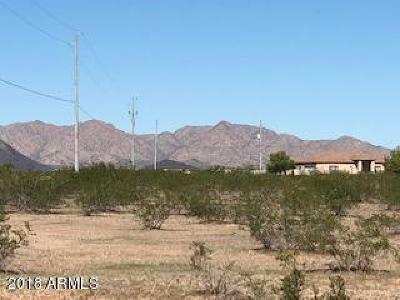 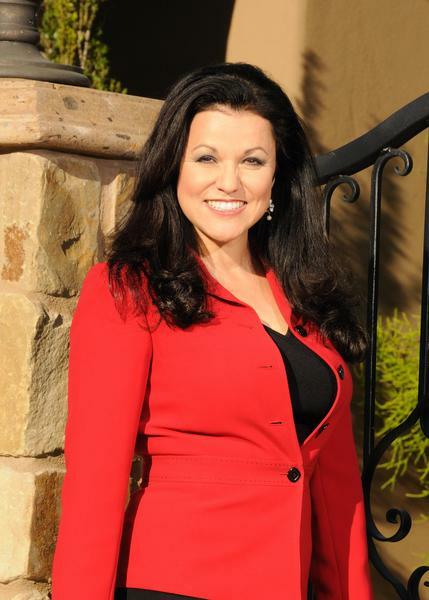 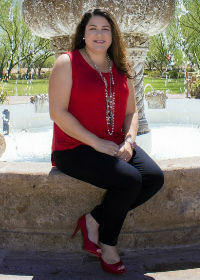 Easy access from I-10 for an easy commute to town for shopping. Both elementary and high schools close by. If you are looking for peace and quiet, no HOA, a private well and electric, this is a great property for you to check out. Buyer to verify all facts.